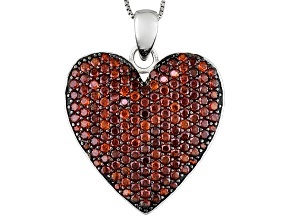 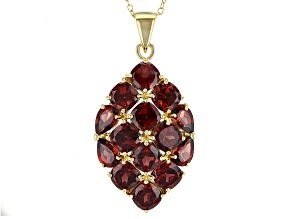 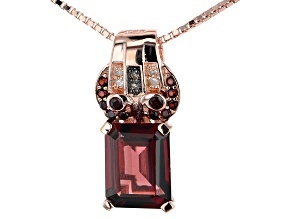 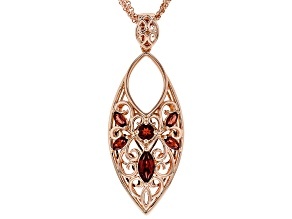 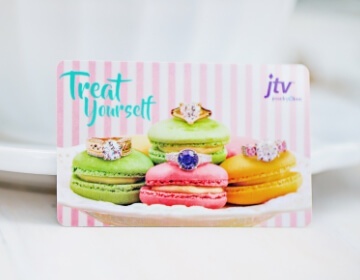 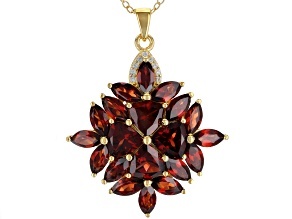 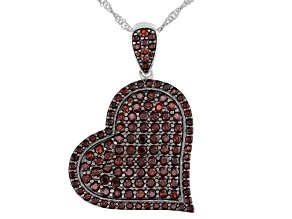 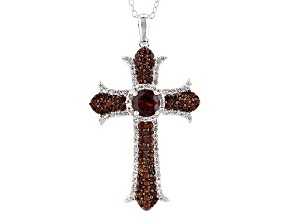 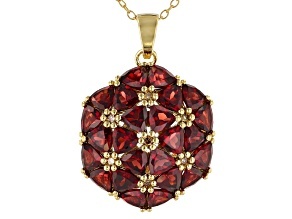 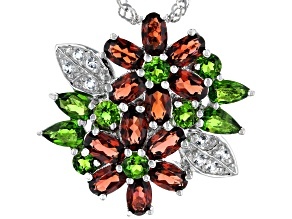 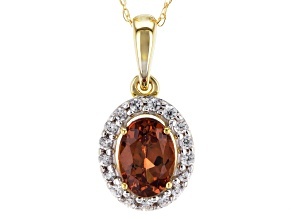 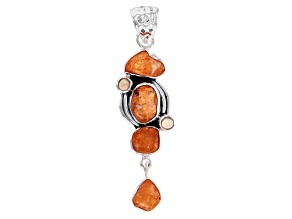 Get your garnet on when you shop the gorgeous garnet birthstone necklace collection at JTV.com. 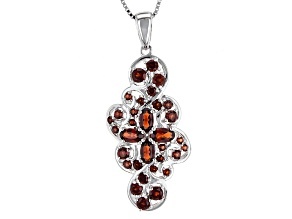 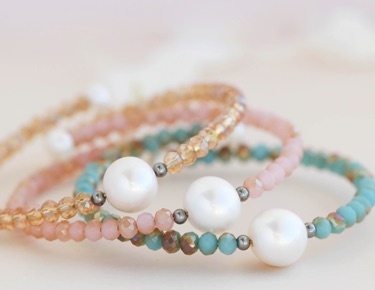 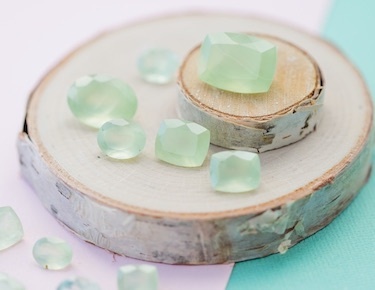 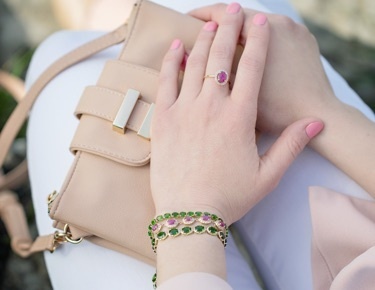 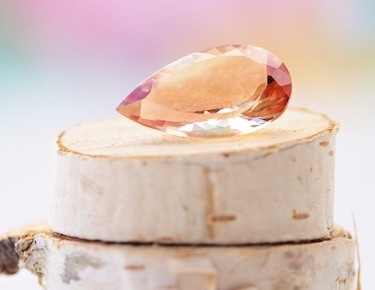 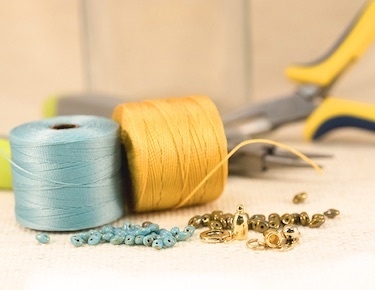 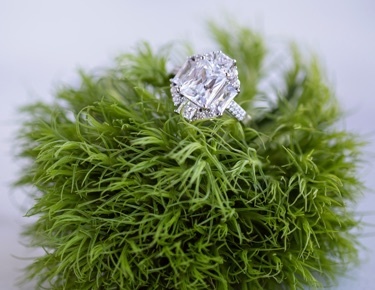 Let the numerous varieties of garnet upgrade your look from boring to beautiful! 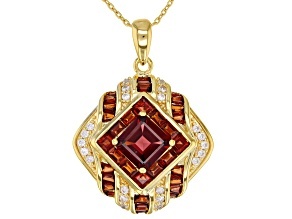 Beginning with Egyptian royalty sporting the red garnet, there are now a number of different colors of garnet avaliable. 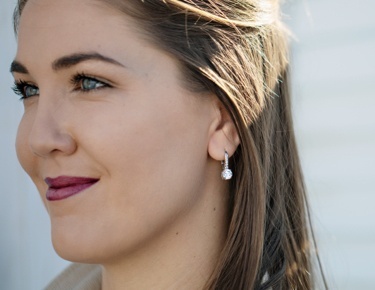 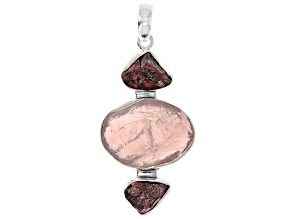 For a unique garnet look, try a pair of brown garnet and silver dangle earrings. 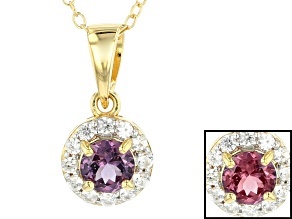 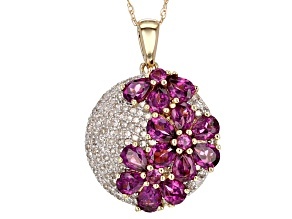 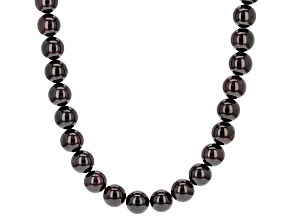 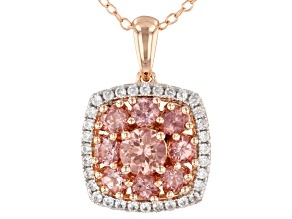 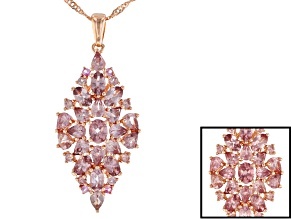 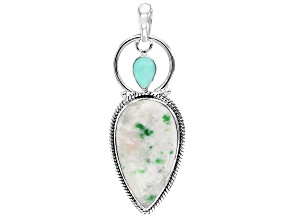 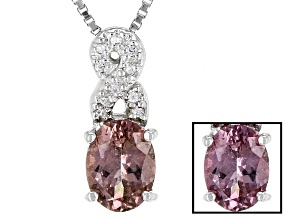 Add a classy touch of color with the addition of a purple garnet necklace.